Stocktaking.ie receives prestigious business award. 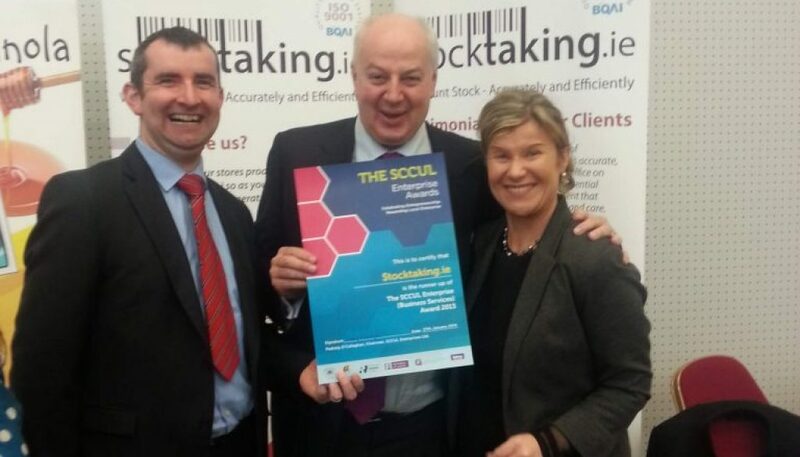 Stocktaking.ie were awarded Runner-up in the Business Services category of the 2013 SCCUL Enterprise Awards which were held on Monday the 27th of January in the Bailey Allen Hall in NUI Galway. This is the second year of Stocktaking.ie entering these awards and adds to their success of 2012 where they were recipient of the Professional Services Award. 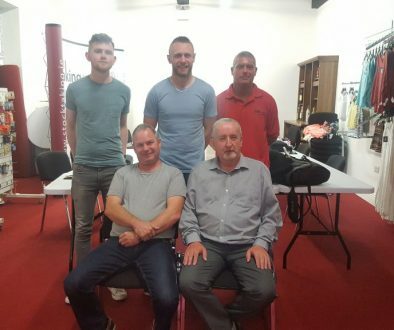 The Stocktaking Team Complete Their Training Course!